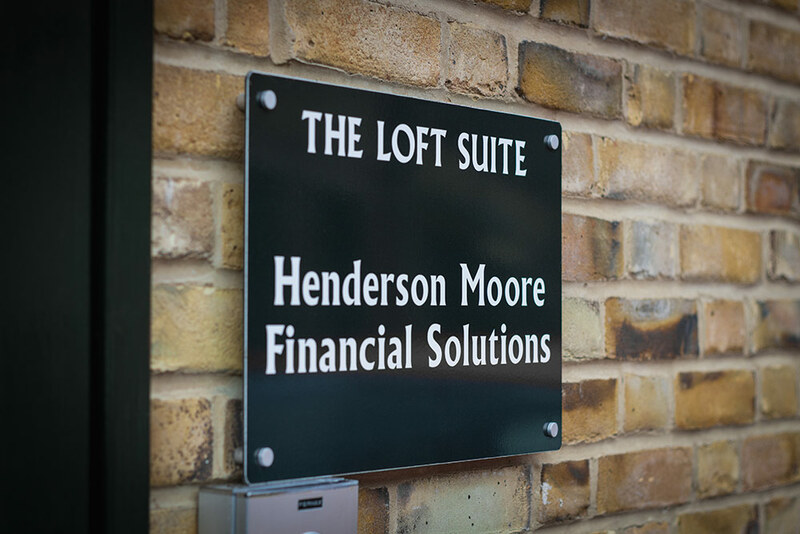 At Henderson Moore we offer honest, transparent advice, and a range of financial services tailored to your individual needs. Whether you’re interested in residential, commercial or buy to let properties, we have access to the whole of market and can provide advice and services for anyone from first time buyers, to commercial and development funding. With solutions that encompass life assurance, critical illness, income protection and health insurance, we can help look after your business and personal assets, as well as safeguarding your lifestyle and giving you that all important peace of mind. From individual personal pensions to work place pensions and corporate schemes, we can help you to build up money tax efficiently in a wide range of investments to provide you with an income in later life. A PENSION IS A LONG TERM INVESTMENT, THE FUND MAY FLUCTUATE AND CAN GO DOWN. YOUR EVENTUAL INCOME MAY DEPEND UPON THE SIZE OF THE FUND AT RETIREMENT, FUTURE INTEREST RATES AND TAX LEGISLATION. Henderson Moore can offer tax efficient solutions from the simple to the more strategic for all your investment requirements. We can provide advice and services for both capital growth and income objectives, helping you make the most of your money. THE VALUE OF INVESTMENT AND INCOME FROM THEM MAY GO DOWN. YOU MAY NOT GET BACK THE ORIGINAL AMOUNT INVESTED. From its inception in 1991, Henderson Moore has grown into one of Kent’s most trusted, independent financial advisory services. 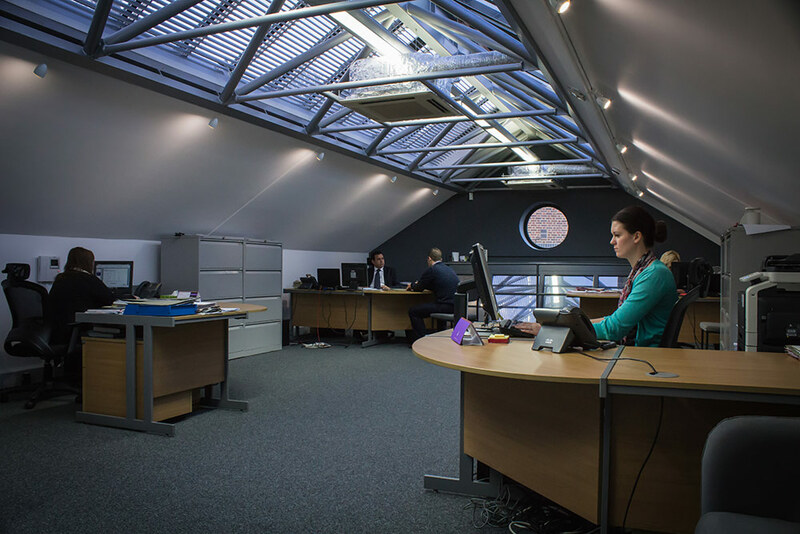 Dealing with clients from the local Maidstone area, as well as others from throughout Kent, SE London and even further afield, our dedicated team of industry experts believe in transparency and straight talking when it comes to finance. We value innovative, tailored advice and we will only ever recommend solutions that we firmly believe will benefit you. Having built the majority of our business through word of mouth, we know that customer satisfaction is the secret to a successful company and so we maintain a professional ethos that centres on our clients’ individual needs and goals. We specialise in arranging buy-to-let mortgages, whether you are an experienced landlord looking to expand your property portfolio or this is your first buy-to-let purchase. We can also arrange commercial mortgages. MOST FORMS OF COMMERCIAL MORTGAGES AND BUY TO LET MORTGAGES ARE NOT REGULATED BY THE FINANCIAL CONDUCT AUTHORITY. At Henderson Moore we understand that buying a house for the first time can be daunting. Our experienced team provide guidance through the whole process from arranging the mortgage to liaising with Estate Agents, Solicitors and Lenders. We will also advise on protection needs such as life insurance and buildings and contents cover. We aim to simplify the investment process which can be complex to achieve the clients goals. A recently widowed client came for help with her financial affairs. We were able to put together a well-diversified portfolio to provide not only capital growth but income. This was explained and organised to be easily understandable providing a safe and tax efficient solution. Neil reassured me and organised my finances so I have peace of mind for the future. I go into the office regularly for a review and the girls know me and are always friendly. The changes to Pension legislation have provided the opportunity for a range of retirement solutions which we can help with. A client called in for a review of his current pensions. He had five existing pensions that were not performing. These were consolidated into a cost effective, well balanced retirement solution that was aligned to the client’s individual attitude to risk. PAST PERFORMANCE IS NOT RELIABLE INDICATOR OF FUTURE PERFORMANCE. Neil simplified my Pension into one place, giving me peace of mind for the future. There can be many reasons why a re-mortgage may be necessary. It could just be to obtain a better mortgage deal or you may need to raise some capital or consolidate other borrowings (You may have to pay an early repayment charge to your existing lender if you re-mortgage) A re-mortgage can be completed in as little as a few weeks and our team use their expertise to make this a seamless process. Many of our clients come to us believing that their situation cannot be improved and are delighted that we can help them. I came into the office feeling silly for the situation I found myself in. I was immediately put at ease and reassured. The team were fantastic and helped me when I didn’t think it was possible. Henderson Moore founder Neil has over 25 years experience in Financial services, plus a gift for problem solving and strategising, which has earned him an outstanding reputation and a business built on solid recommendations. 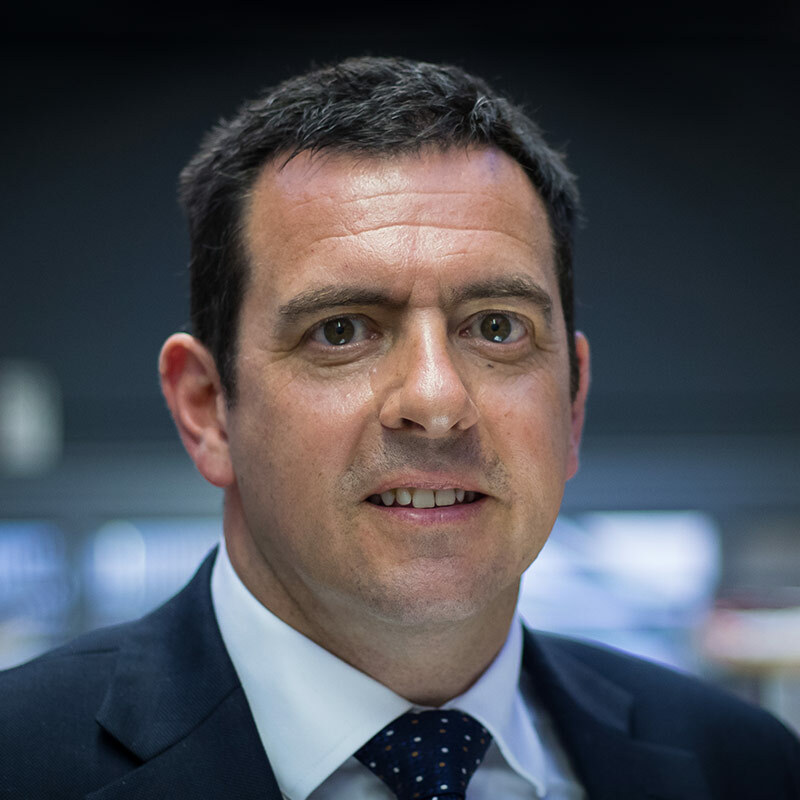 A people person through and through, Neil enjoys dealing with a wide range of clients and inspires a loyalty that has helped keep clients at Henderson Moore ever since the company’s inception. 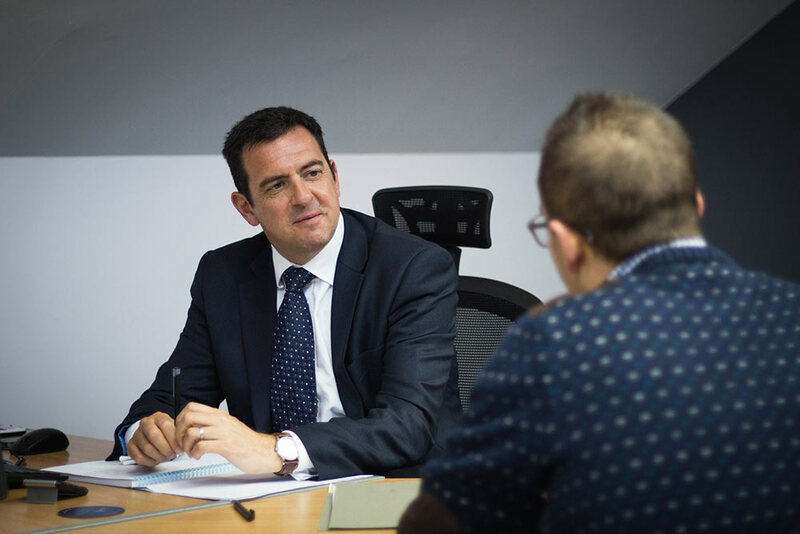 Neil is experienced in advising both Corporate and Personal clients in all aspects of finance including Investment, Pensions, Mortgages and Protection. 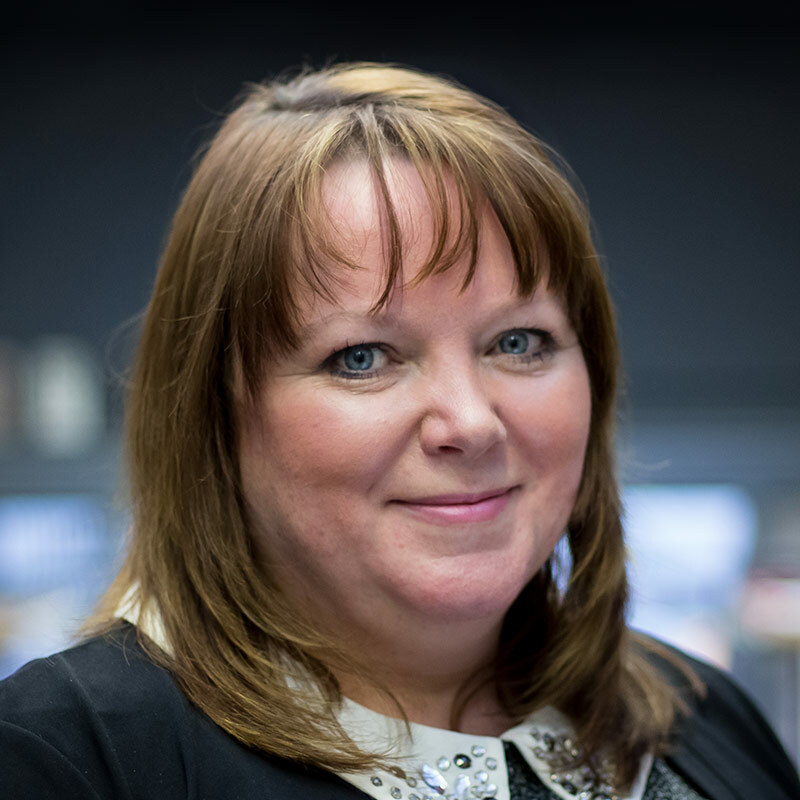 Tracy has worked for Henderson Moore for 13 years and was previously employed by Barclays Bank for 22 years, making her a true expert in finance. Tracy specialises in Mortgages of all kinds but is proficient across the board, and it’s this flexibility that has made her a firm favourite with clients. 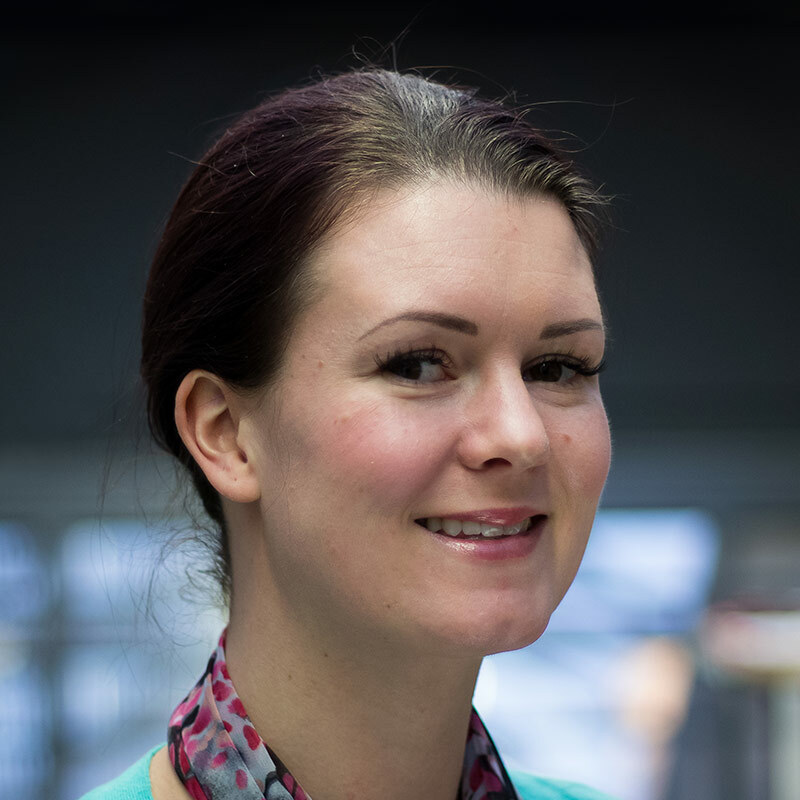 Her thorough industry knowledge allows her to think outside the box for her clients; providing excellent advice and solving a range of problems. Like Neil, Tracy has many loyal clients who have been with her since she first joined Henderson Moore, and their success stories stand as testament to Tracy’s dedication and professionalism. 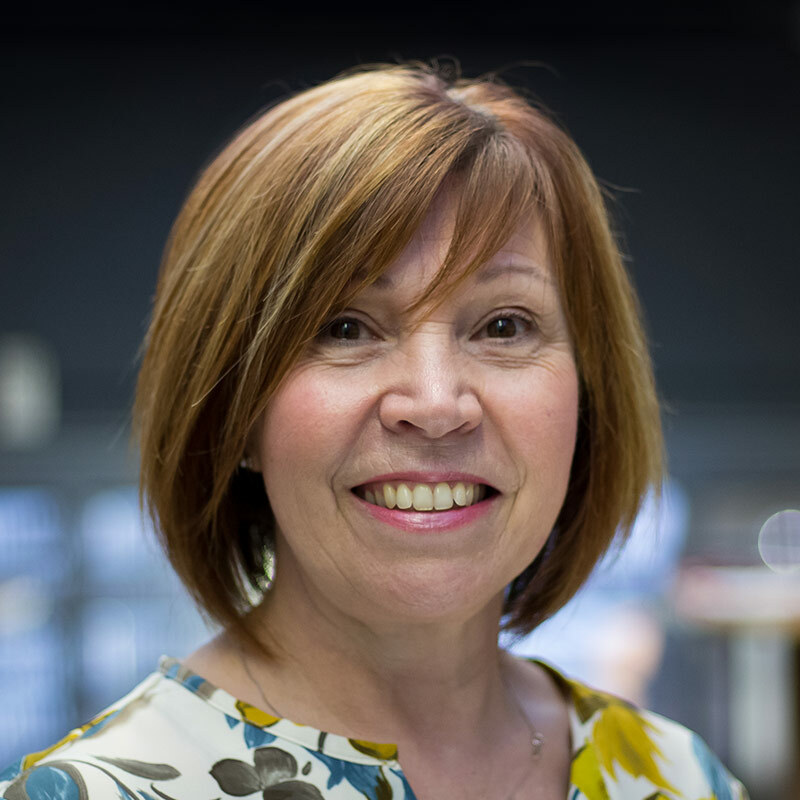 Having worked for NatWest for 28 years before joining Henderson Moore, Karen can boast an impressive track record within the financial industry. This experience helped Karen to integrate smoothly into the team in 2014, when she organised and oversaw the company’s move to its new location in Turkey Mill, Maidstone. Karen is the heart and soul of the Henderson Moore office, maintaining compliance and making sure that everything runs smoothly for both the staff and their clients. Although professionalism is always a priority, Karen nonetheless sees the team as a ‘family’ working together as a unit to ensure the best outcomes for everyone concerned. 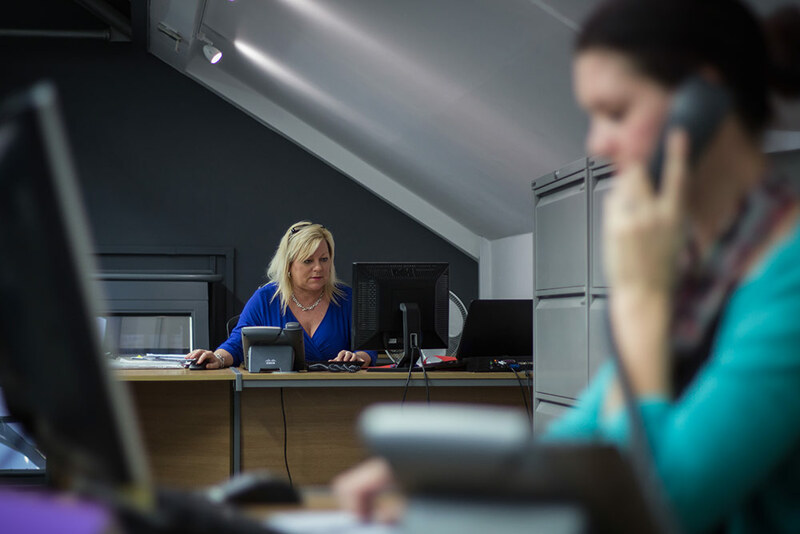 From Mondays to Wednesdays, Jackie acts as the front of house for Henderson Moore, dealing with client enquiries thanks to her previous experience at the Clydesdale Bank, where she became proficient in finance. 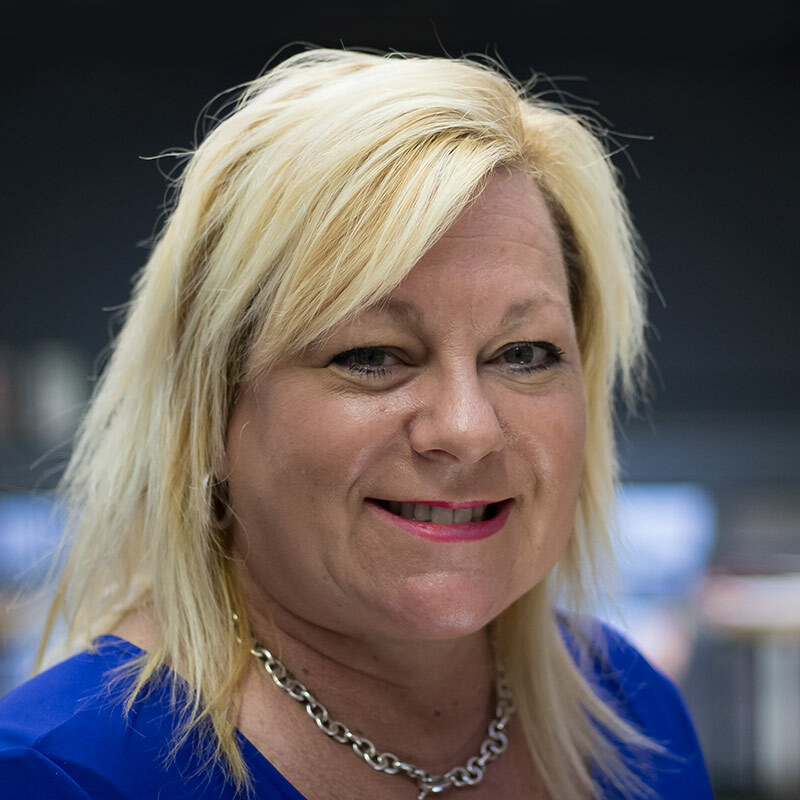 Jackie’s welcoming demeanour and efficiency is another part of what makes Henderson Moore a firm favourite with clients and she, along with fellow administrator Jenni, guide clients through the financial process. EMAIL COMMUNICATIONS ARE NOT SECURE AND FOR THIS REASON Henderson Moore Financial Solutions Ltd CANNOT GUARANTEE THE SECURITY OF THE EMAIL, IT’S CONTENTS OR THAT IT REMAINS VIRUS FREE ONCE SENT. Henderson Moore Financial Solutions Ltd is an appointed representative of TenetConnect Limited, which is authorised and regulated by the Financial Conduct Authority. TenetConnect Limited is entered on the Financial Services Register (www.fca.org.uk/register) under reference 149826.